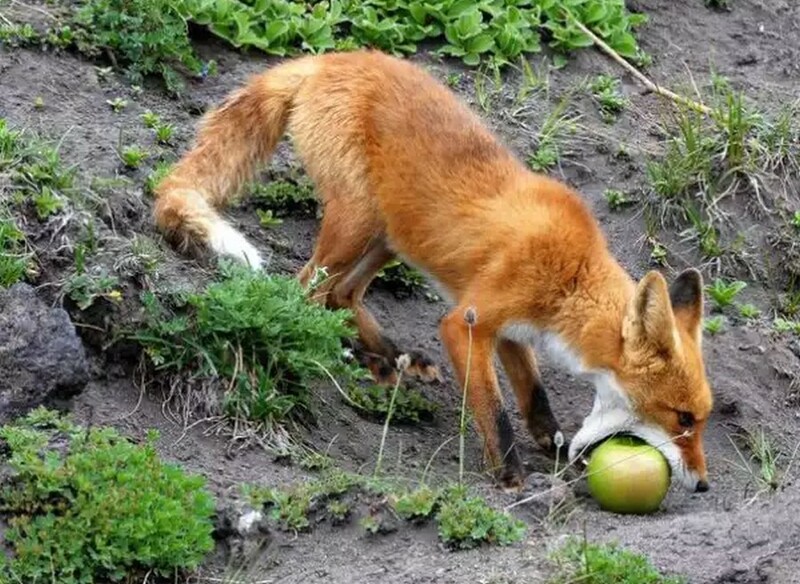 Apple’s restrictions for a long time did not allow to port the current version of Firefox on devices running iOS (iPhone, iPad and iPod Touch), but in late 2014 Mozilla pleased with the news that the beginning is still experimenting with a prototype browser for the “apple” of the platform, despite the the existing limitations of the operating system. As you know, Apple in every way infringe upon access to system resources third-party browsers. Privileged access to resources has only built-in Safari, and all other browsers should implement rendering through it, so obviously inferior to Safari performance. 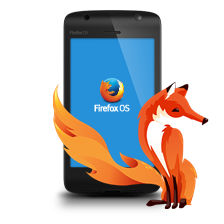 With the release of iOS 8 the situation has improved, and in May 2015 Mozilla beginning to work more closely on a mobile Firefox for iOS. Then, for the first brave alpha testers have published the source code of Firefox for iOS on the site Github. 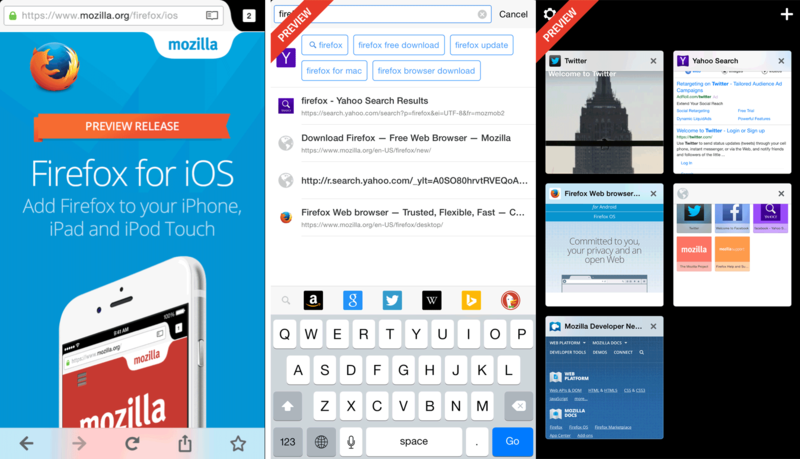 It took three months – and September 3, 2015 a significant event took place: published the first public preview version of Firefox for iOS. Large-scale testing begins with members of New Zealand, and then will be extended to other countries (newssubscription). 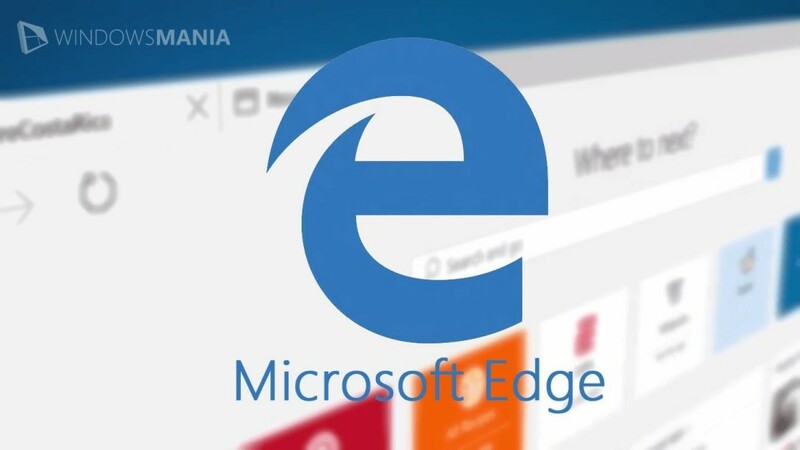 Among the features of the browser – Advanced Search (Intelligent Search) with tips, autocompletion and choice of search providers. See screenshot average in the illustration above. 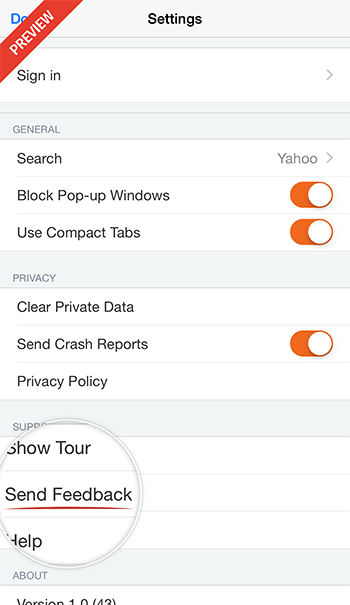 Browser for iOS supports a common user account Firefox Account, sync browsing history, passwords and tabs from other computers, where Firefox is open under the same account. In the preliminary version of the browser implemented as “visual tabs (Visual Tabs), see. Right screenshot at the top of the illustration. Mozilla encourages testers to provide feedback and impressions. To do this in your browser settings there is a special button «Send Feedback».